What does it mean to “show up”? Not only in practice, but for others? What prevents us from doing so? And how are each of us, in our own unique ways, meant to bring what we learn in yoga into the whole of life? If you've ever asked yourself these questions, this activism-inspired workshop with Sierra Hollister—set to the music of Kristin Luna Ray, Noah Wilson, and Alvin Young—is for you. 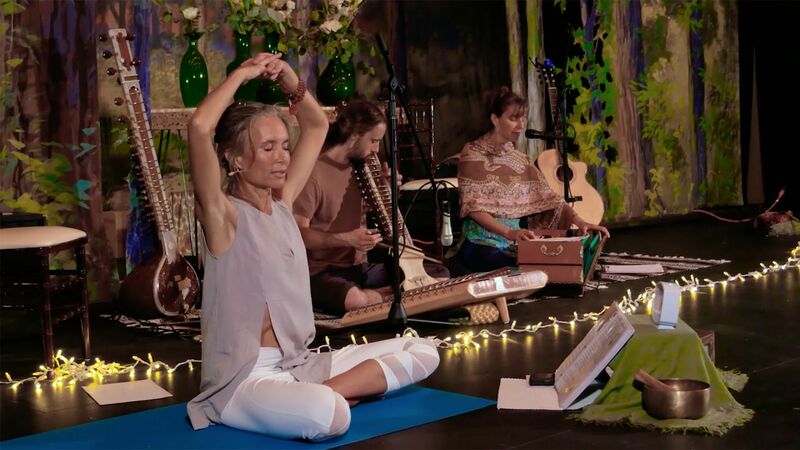 Part dharma talk, part kirtan, and part asana practice, it's designed to help you remove doubt and hesitation so that you can discover your calling and be of service. You'll learn the adi mantra and practice a brief warm-up (which includes intention setting with lotus seed mudra) before moving into a radiant body sequence, followed by a radiant body meditation, from the Kundalini tradition. Before the practice, Sierra shares a call-to-action dharma talk where she explores the concept of service and activism in depth. She also speaks to these topics throughout the practice, providing moments of inspiration. Move, breathe, chant, and uncover your light—your compassion, love, and wisdom—which is so needed in this world. 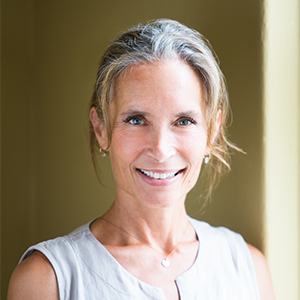 A self-proclaimed “yoga universalist”, Sierra holds teacher certifications in multiple lineages and styles. While loving all yoga paths, Kundalini has been her mainstay. Sierra began her formal study of Kundalini at Ahimsa Ashram in 1992, as a student of Yogi Bhajan. Sierra is on the teaching staff at Warren Wilson College, Asheville Yoga Center and West Asheville Yoga and is E-RYT200 and RYT500 with a BA in Health Arts & Sciences. Watching others awaken and heal as a result of yoga has been profound and life-changing, leading Sierra to co-found Light A Path, a nonprofit organization dedicated to bringing somatic therapies to underserved populations in western North Carolina.